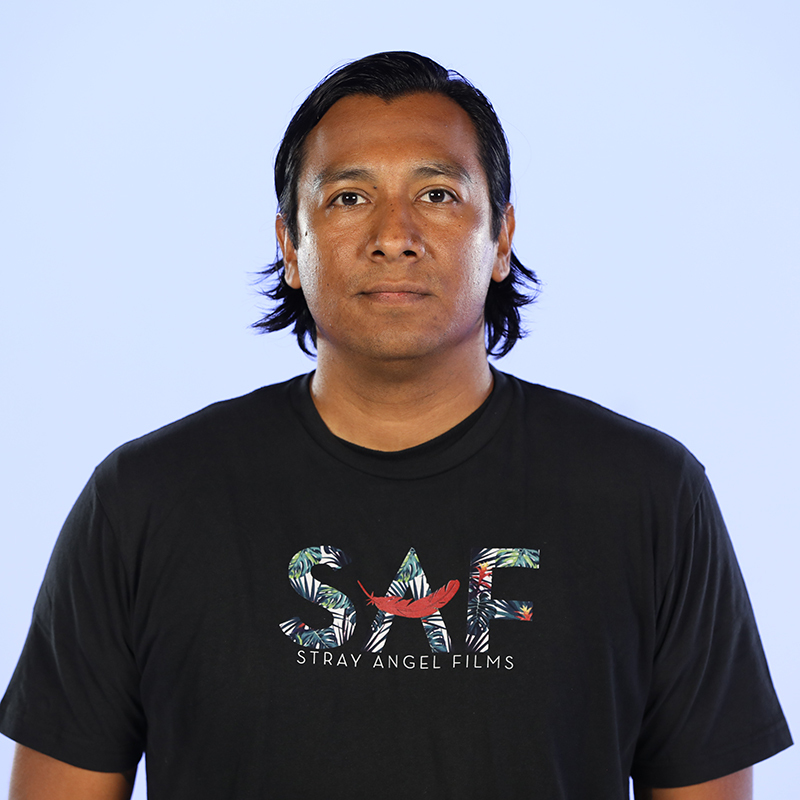 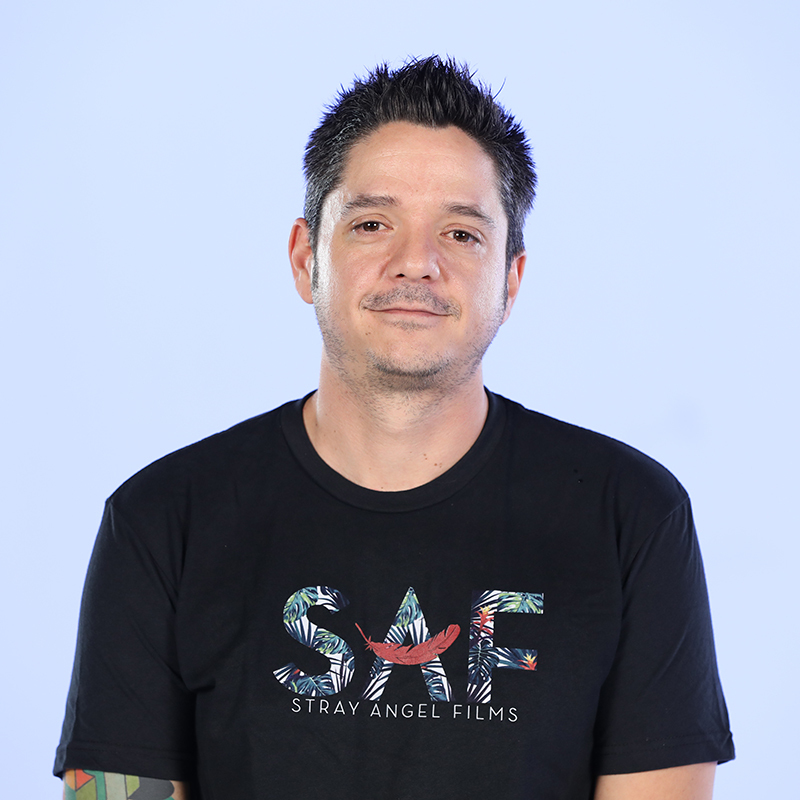 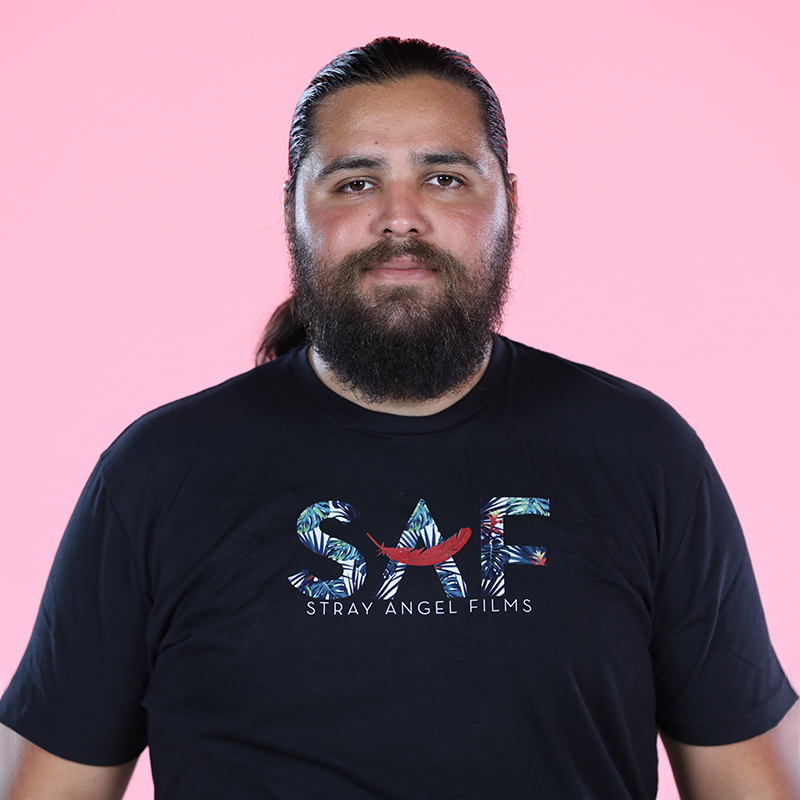 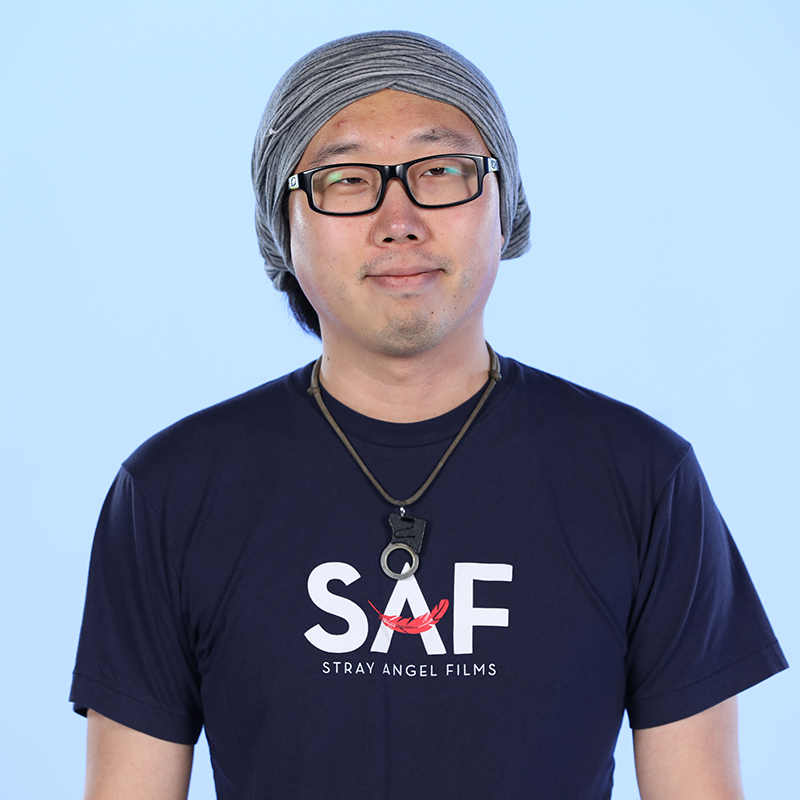 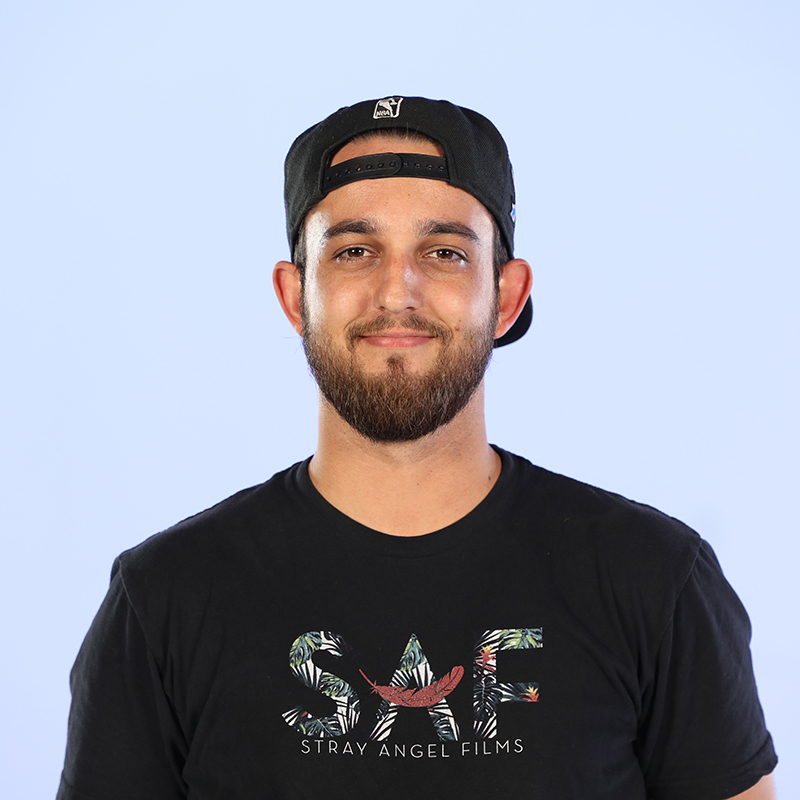 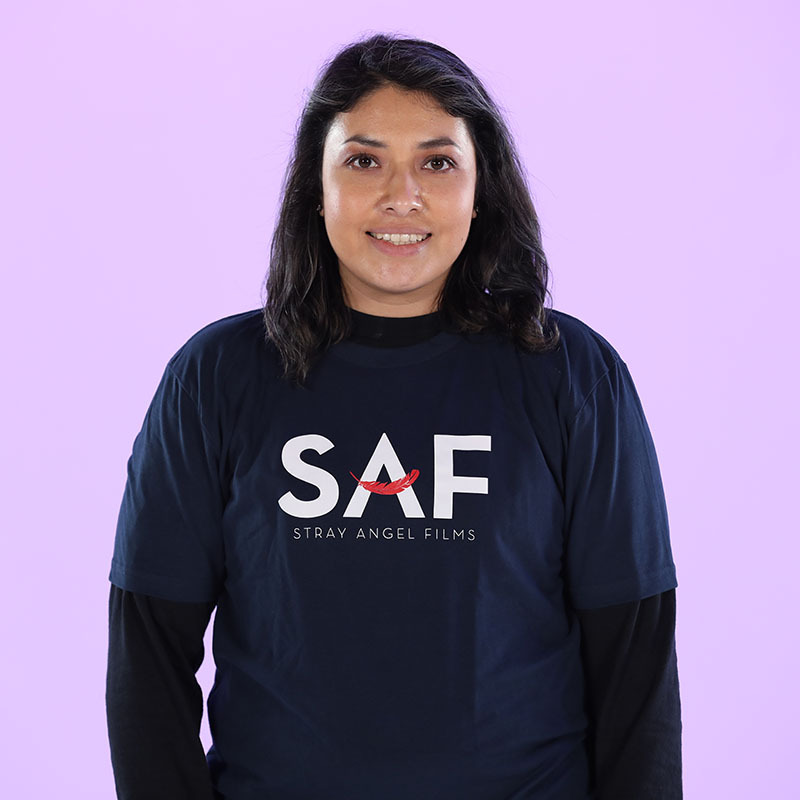 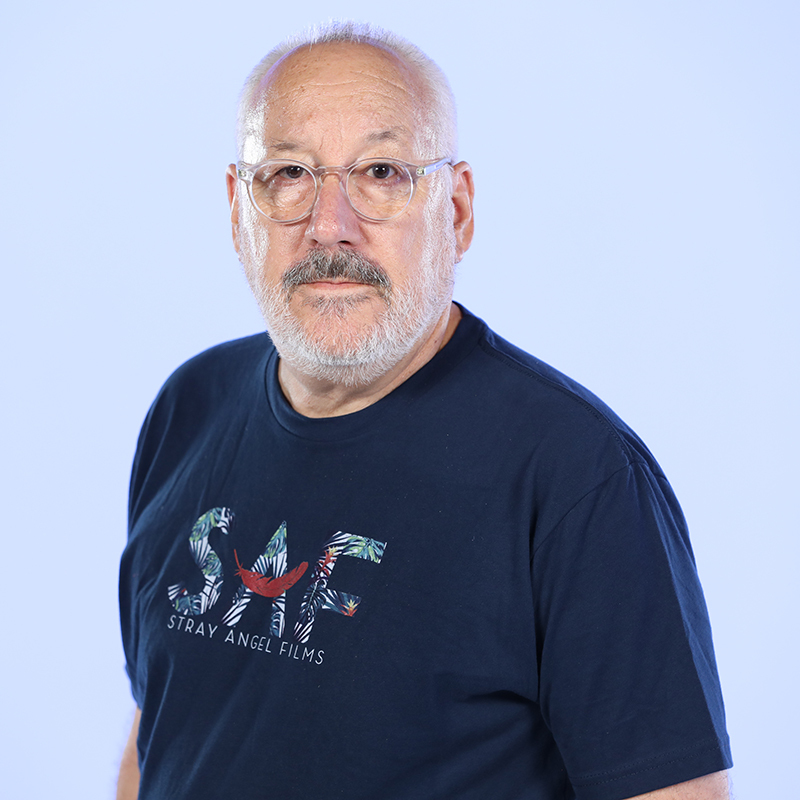 Stray Angel Films is a digital motion picture rental, production, and production services company founded in 2003 by Suren M. Seron to serve as a completely integrated facility with the ability to provide professional studio services to a wide range of clients and production needs. 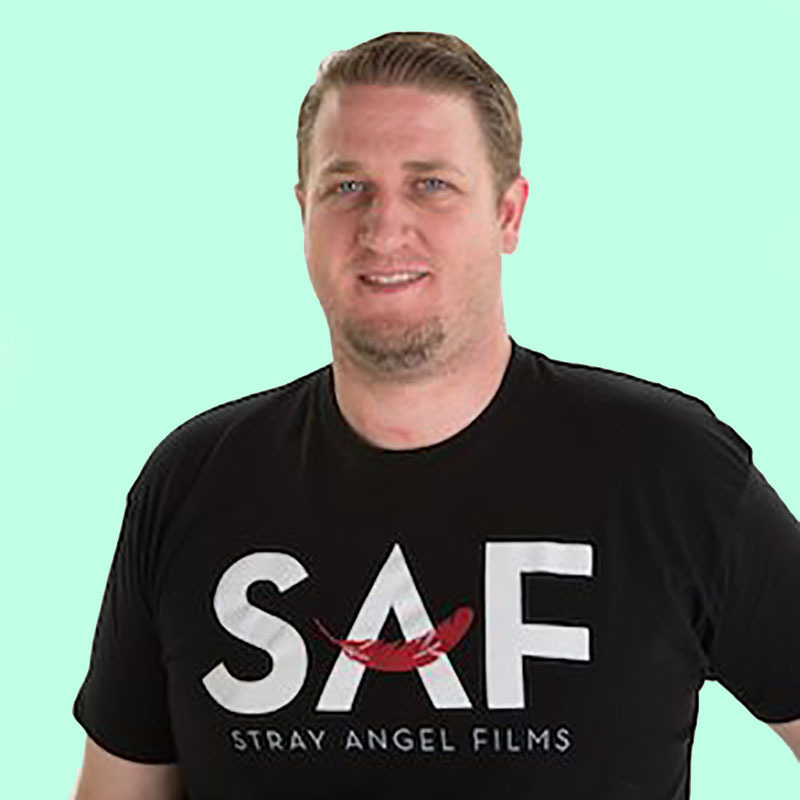 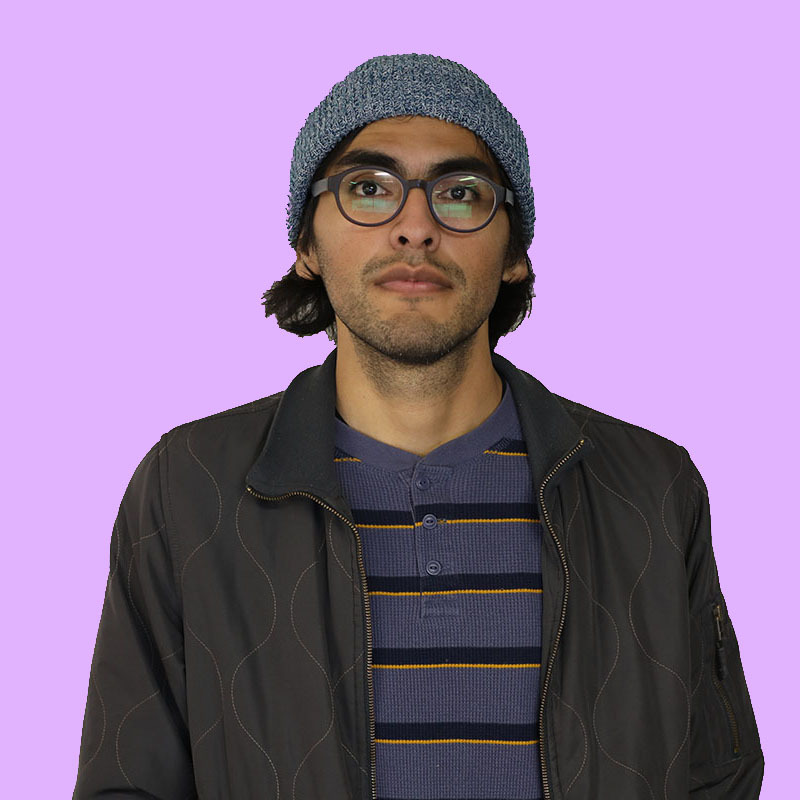 We cater to a large and diverse client base including independent filmmakers, multi channel networks, Fortune 500 companies, international brands, advertisers, agencies, major television networks and film studios worldwide. 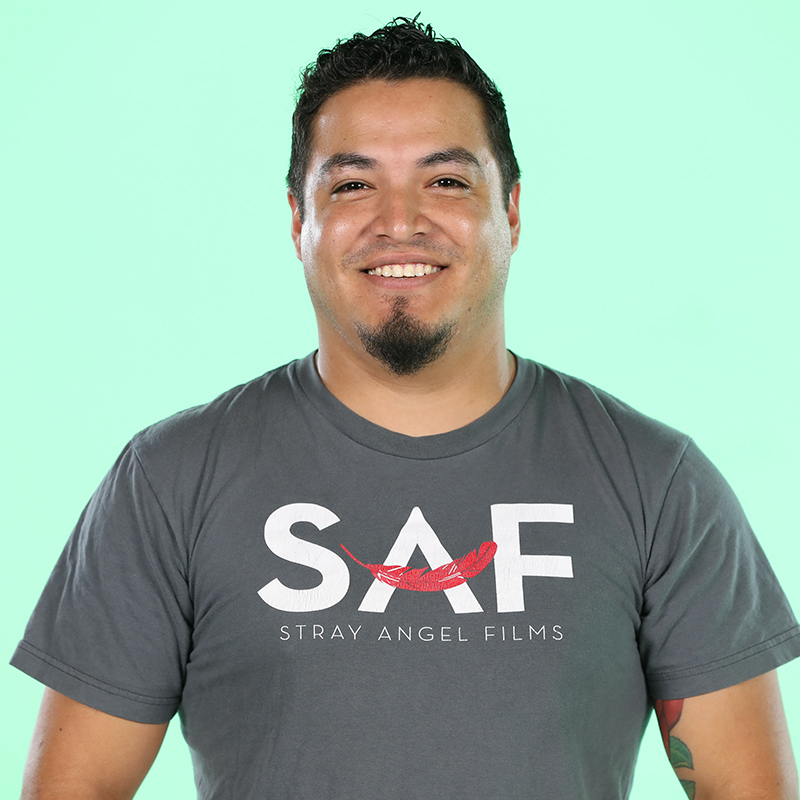 We are constantly expanding the scope of our operations and welcome new clients and production partners every day. 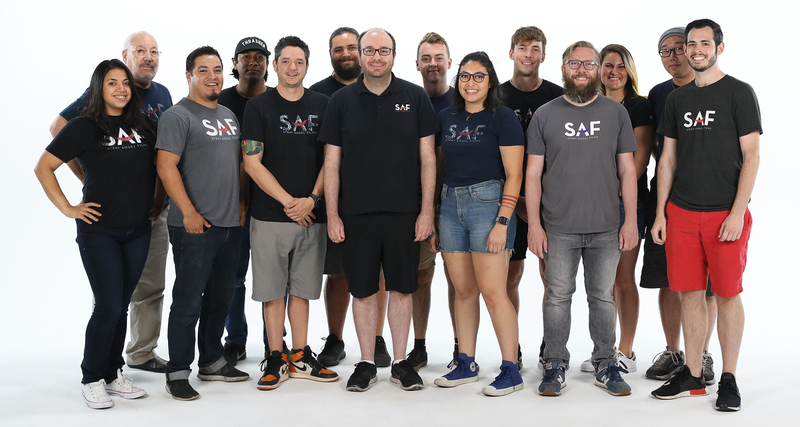 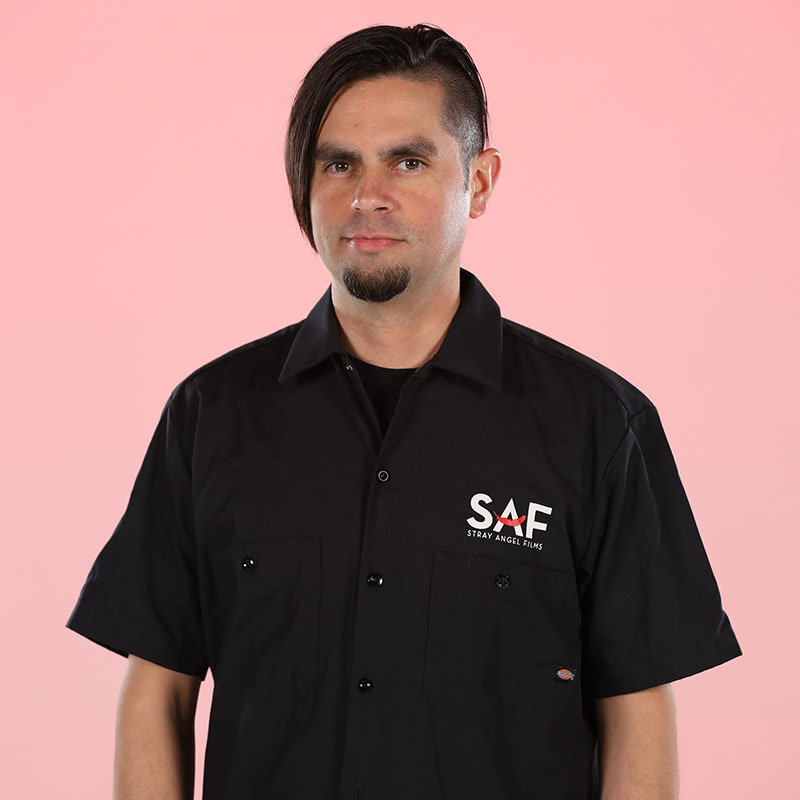 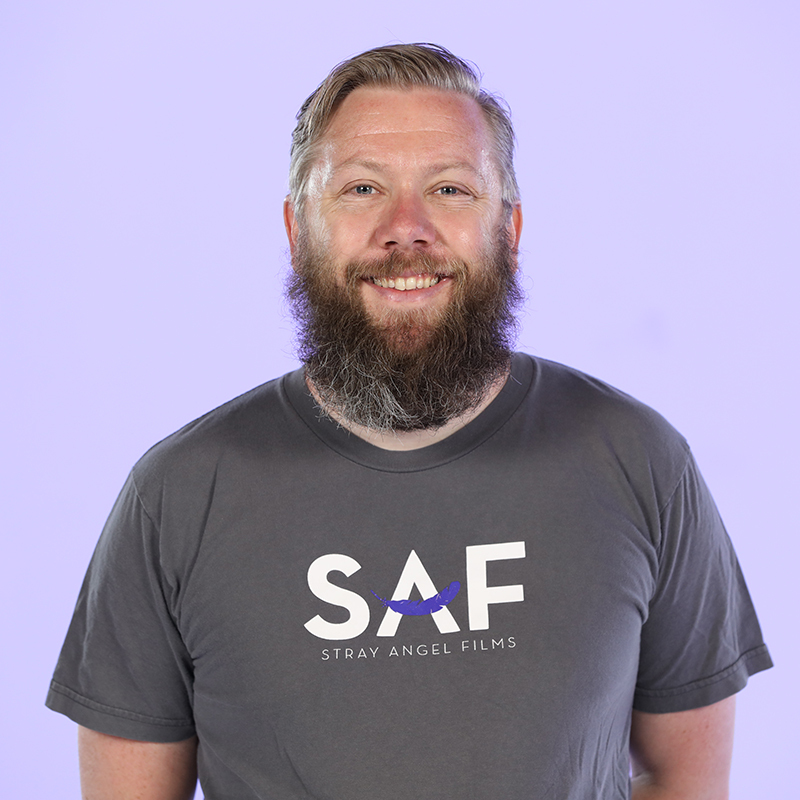 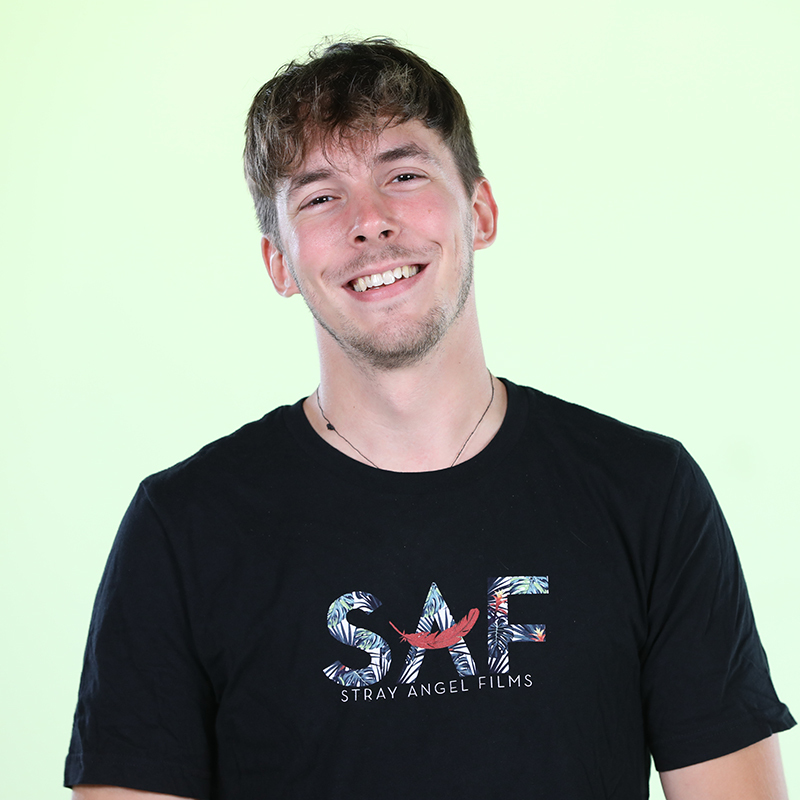 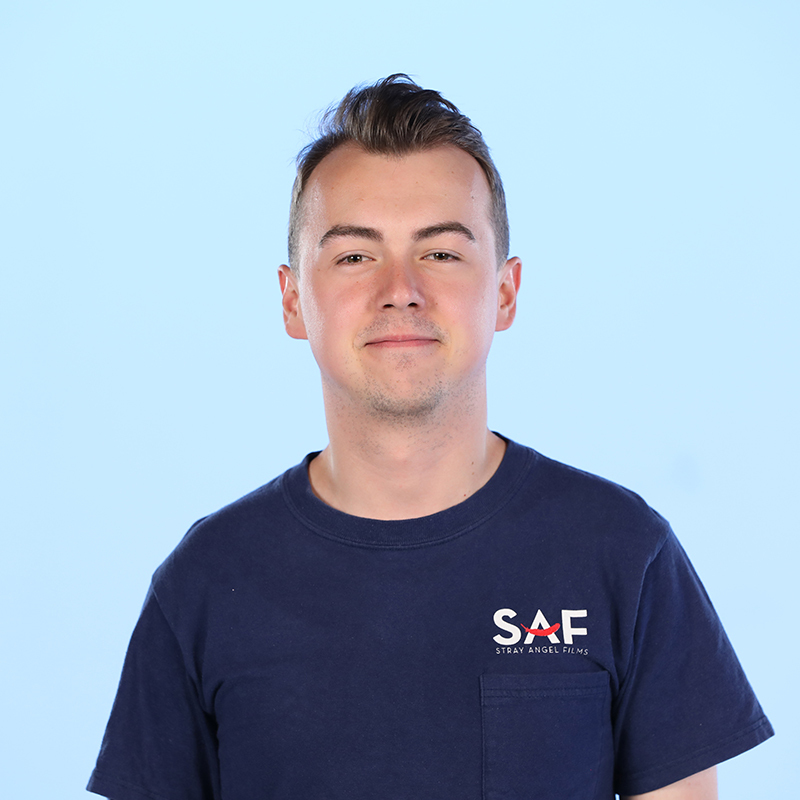 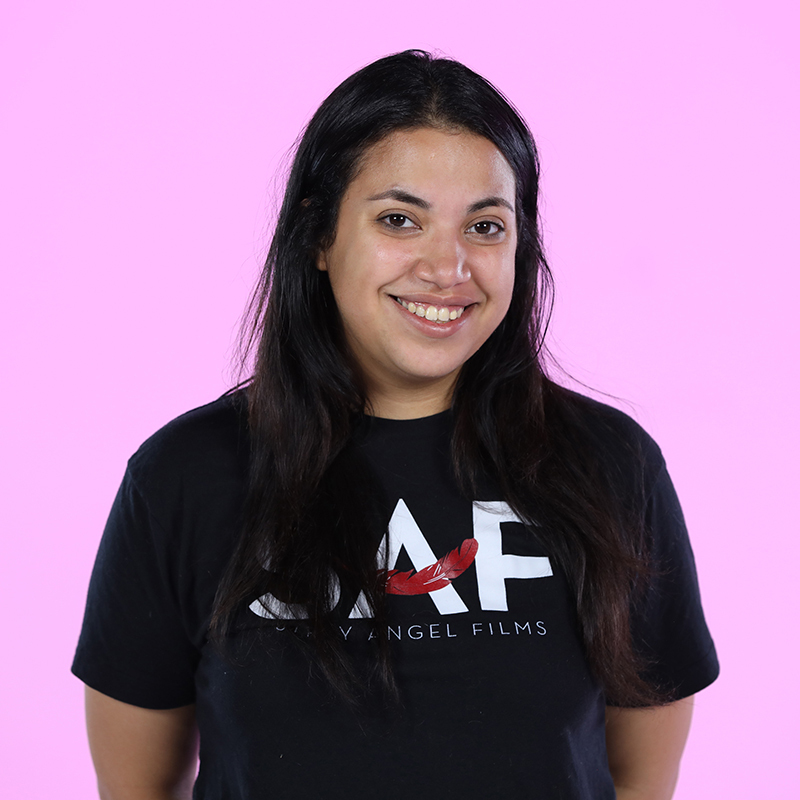 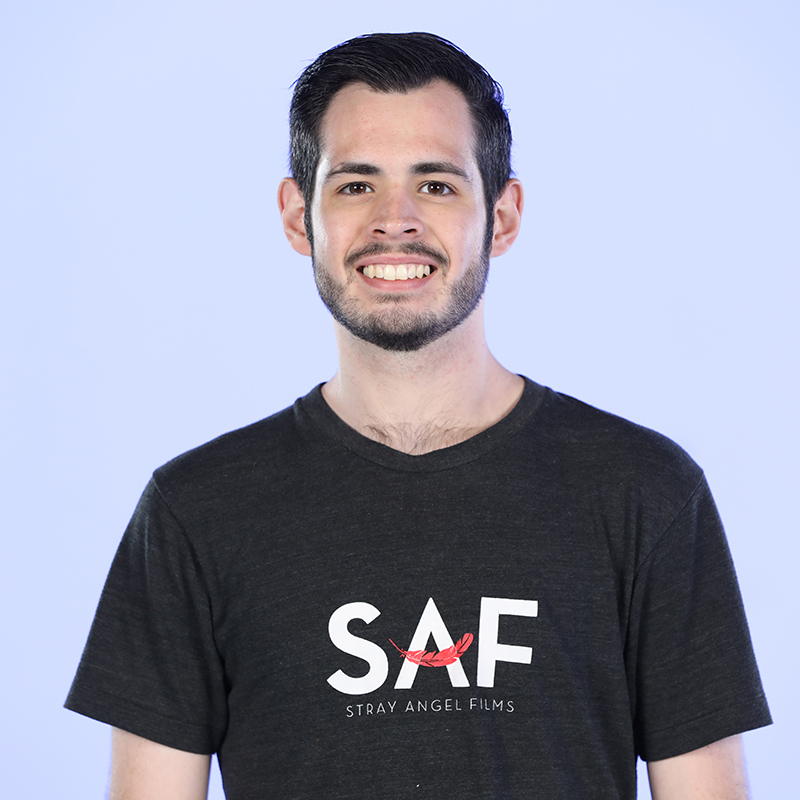 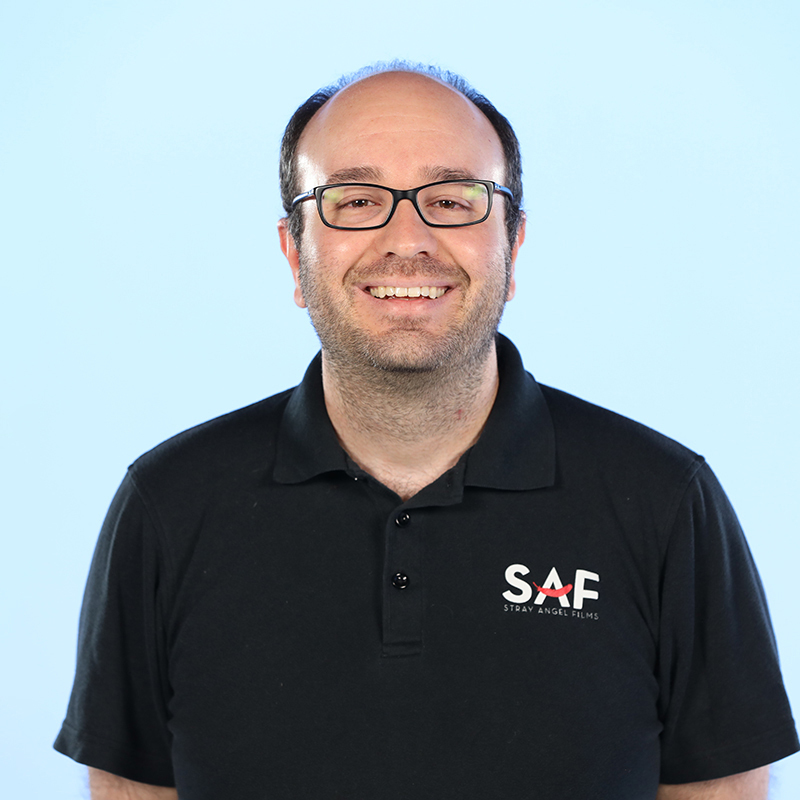 Please feel free to contact any member of our dedicated SAF team so we can help you with any of your equipment, production, sound stage, or production service needs.